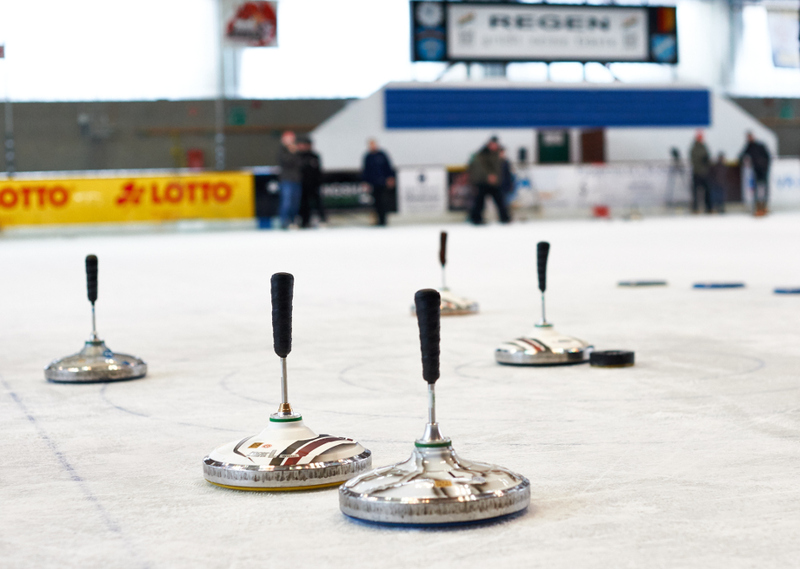 Bavarian curling is one of the oldest kinds of winter sport and has developed to a national sport in Bavaria. The sport is trendy especially for amateur sportsmen or women and beginners. Let the ice stick slide over the ice – who does not want to try that? 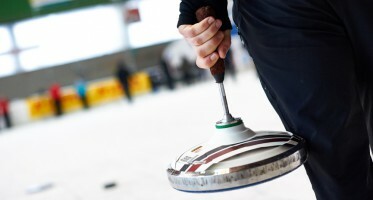 Bavarian curling is similar to bowling and popular with sportsmen and women of all ages. For this sport you need primarily visual judgment and concentration. 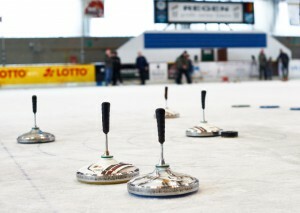 Bavarian curling for amateurs is mainly a social matter, too. Do you have no idea what you could organize for the next company, Christmas or birthday party? Why don’t you try something completely new? 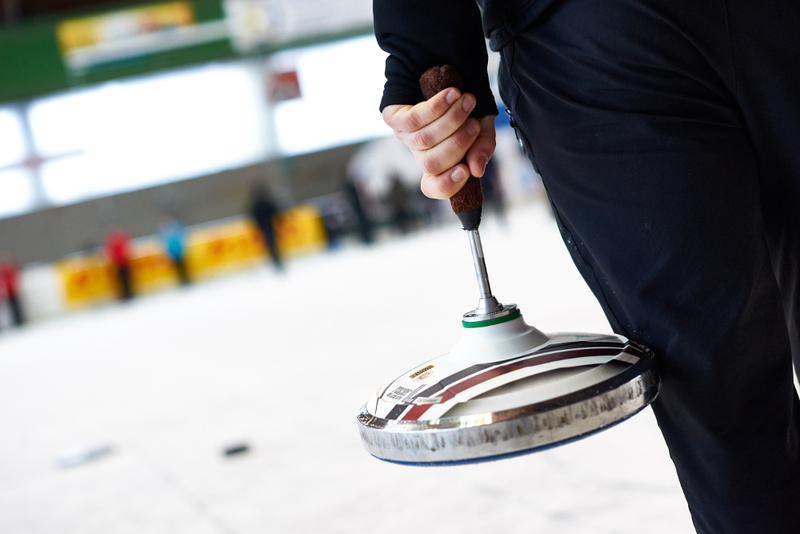 Whether with your family, friends or colleagues join us a group and try Bavarian curling. It is just pure fun! The invited guests do not have to worry about anything, the only thing they need is sturdy shoes. We provide the complete equipment and a specially prepared rink. If you gain new energy through a cup of mulled wine at this event or let the day end afterwards with a dinner in the restaurant, we can fulfill all your wishes. Also professional Bavarian curlers train in the hall. Company and club championships regularly take place at the ice hall Regen. The sportsman and women also value spectators at the numerous tournaments that take place. You can find the tournament plan of the season here as a download (PDF | 603 KB).